Here are the first four books we read together and how it went. Consider checking the books out from your local library. If you read a chapter a night, you can probably finish them before you have to renew. This book was the smoothest experience. There are plenty of illustrations, the chapters are just the right length, and the story is simple and straightforward. Just a head’s up: the Tin Woodman commits some violence with his axe when protecting his friends. If those parts make you uncomfortable, maybe you can just say he knocks them out. Make sure you get a version with the original illustrations by W. W. Denslow. Beginning with the second book, The Marvelous Land of Oz, you want them with illustrations by John R. Neill. 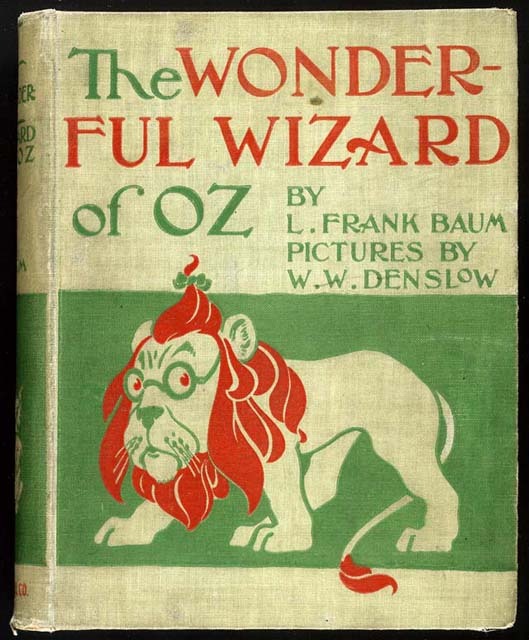 A nice ebook option for the Oz books is The Complete Works of L. Frank Baum from Delphi Classics. It’s only $2.99 and contains all of Baum’s Oz books with illustrations. For when you want to teach your children to drink from strange bottles. My kids both love Disney’s Alice in Wonderland, so I knew this would be an easy sell. Carroll’s stories are much more cerebral than the Oz books, but my son was able to stay engaged. The illustrations were a big help. The chapters took longer to read than The Wizard of Oz, but there are fewer of them. 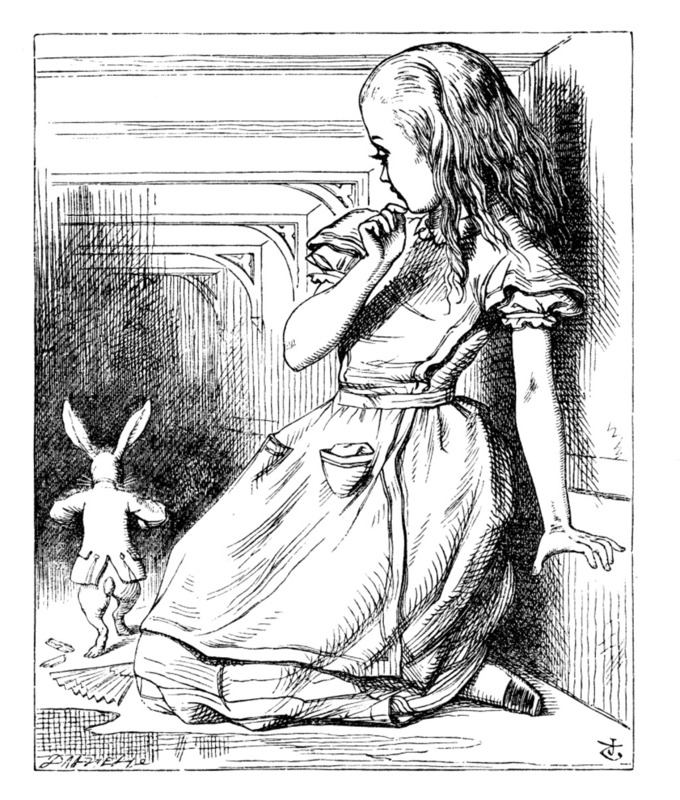 My son fell asleep a few times during Alice’s adventures, but that’s hardly a downside at bedtime. Beware the false prophets who claim Book 1 is The Magician’s Nephew. Are we beginning to see a theme? This summer was all about classic fantasies. The first book in the Narnia series was pushing it a bit for a five-year-old. The chapters are still a good length, and the story is still engaging. But the themes are a bit abstract and Pauline Baynes’ illustrations in the mass market paperback are a little muddy. If you’re reading Narnia to a younger child, get your hands on one of the more lavishly illustrated versions. Still, my son enjoyed the story and it held his attention. He nodded off a few times, but we’ve already established that’s a bonus. 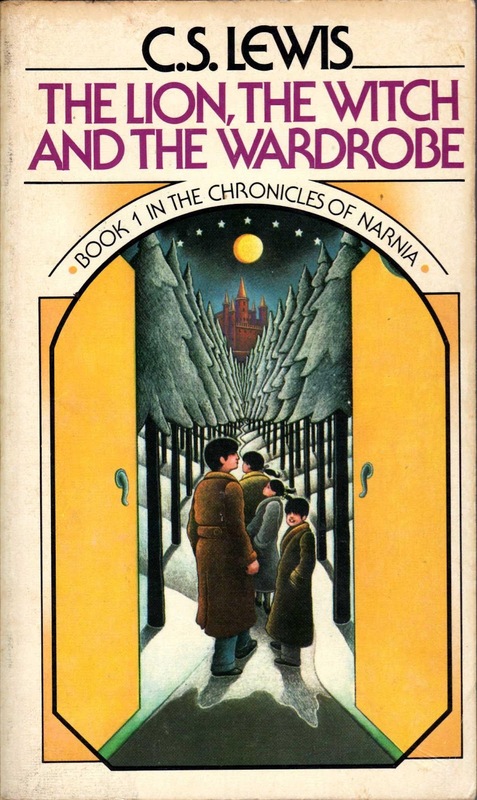 Recent printings of the Narnia series print the books in chronological order, but only agents of the White Witch read The Magician’s Nephew before The Lion, The Witch and the Wardrobe. It gets a little weird, but just go with it. I used my kids as an excuse to buy a set of George MacDonald short story collections. MacDonald wrote beautiful fantasy stories that inspired C.S. Lewis, J.R.R. Tolkien, and Madeleine L’Engle. Two of his fantasy novels, Lilith: A Romance and Phantastes: A Faerie Romance for Men, are absolute classics. 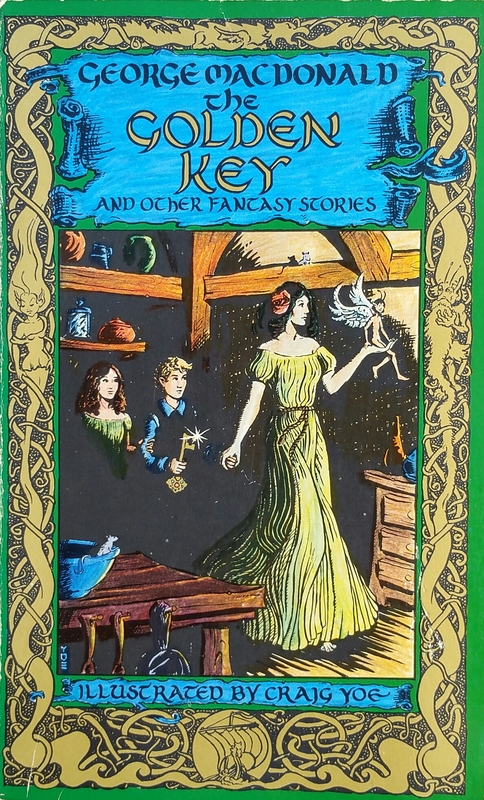 We read “The Golden Key” and “The Day Boy and Night Girl” (also known as “The Romance of Photogen and Nycteris”). The chapters were a bit long for our attention span and the illustrations are few and far between. My son enjoyed the stories, and they did a nice job putting him to sleep, but I think I’ll put this one back on the shelf for a few years. These stories are also in the public domain, but the collections I have were published by Wm. B. Eerdmans and contain wonderful illustrations by Craig Yoe. I highly recommend them. What chapter books do you enjoy reading with your kids? Please leave a comment below.